Sunflower seeds are subjected to mechanical pressing in the Oil Mills after suitable seed preparation and then sent to the extraction plant to remove the remaining oil. 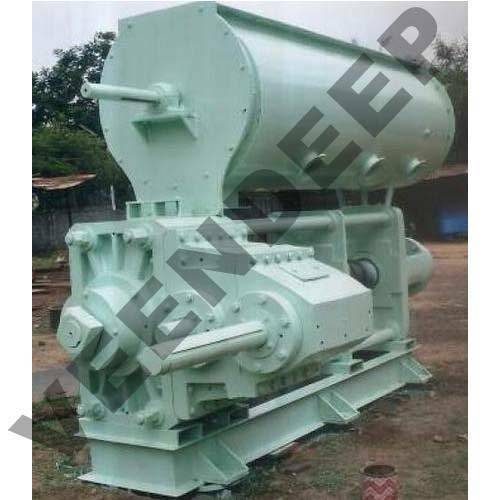 Veendeep's Oil Mills are built on the latest technology and help in maximising yield and minimises losses. We are an ISO 9001:2008 certified company engaged in manufacturing and exporting of Oil Milling Plants for the Vegetable Oil Industry. Having years of experience and expertise in the oil industry, we have established ourselves as the leading manufacturer and exporter of Vegetable Oil Process Equipment.Our range includes oilseed storage plants, oil mills, solvent extraction plant for soyabean, sunflower seed safflower seed etc. Our manufacturing unit is equipped with the most modern and high quality equipments & backed by dedicated, skilled & experienced workforce. Our customer focused approach, competitive pricing and on-time delivery are the key factors, which have earned us a wide eminence in the domestic as well as overseas market. We have so far exported our goods to China, South Africa, South Korea, Indonesia, Ghana, Ethiopia, Thailand, Uganda, Syria, Iran, Sudan, Nigeria, Zambia, Myanmar, Central Africa etc. and many more countries are under negotiation. Plot No. N - 16/17/18, Additional MIDC, Patal Ganga Industrial Area Dist.